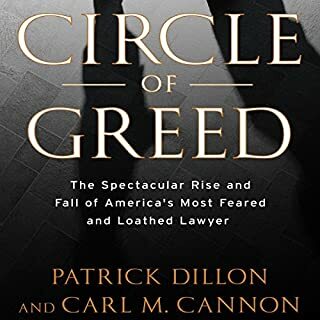 Circle of Greed is the epic story of the rise and fall of Bill Lerach, once the leading class action lawyer in America and now a convicted felon. For more than two decades, Lerach threatened, shook down and sued top Fortune 500 companies, including Disney, Apple, Time Warner, and most famously, Enron. Now, the man who brought corporate moguls to their knees has fallen prey to the same corrupt impulses of his enemies, and is paying the price by serving time in federal prison. 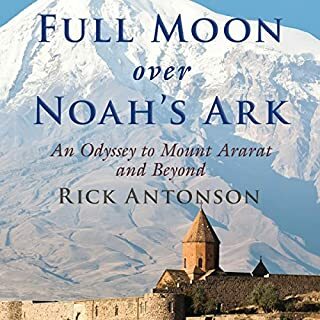 Acclaimed travel writer Rick Antonson sets his adventurous compass on Mount Ararat, exploring the region's long history, religious mysteries, and complex politics. Mount Ararat is the most fabled mountain in the world. For millennia, this massif in eastern Turkey has been rumored as the resting place of Noah's Ark following the Great Flood. But it also plays a significant role in the longstanding conflict between Turkey and Armenia. In a country where patriarchal favoritism and the primacy of sons survived multiple revolutions and an ideological earthquake, this epic novel is first and foremost about women, with the female body serving as the book’s central metaphor. The protagonist, Mother, is born in 1900 and married at seventeen into the Shangguan family. She has nine children, only one of whom is a boy—the narrator of the book. A spoiled and ineffectual child, he stands in stark contrast to his eight strong and forceful female siblings. From abroad, we often see China as a caricature: a nation of pragmatic plutocrats and ruthlessly dedicated students destined to rule the global economy - or an addled Goliath, riddled with corruption and on the edge of stagnation. What we don’t see is how both powerful and ordinary people are remaking their lives as their country dramatically changes. As the Beijing correspondent for The New Yorker, Evan Osnos was on the ground in China for years, witness to profound political, economic, and cultural upheaval. In Age of Ambition, he describes the greatest collision taking place in that country: the clash between the rise of the individual and the Communist Party’s struggle to retain control. He asks probing questions: Why does a government with more success lifting people from poverty than any civilization in history choose to put strict restraints on freedom of expression? Why do millions of young Chinese professionals - fluent in English and devoted to Western pop culture - consider themselves "angry youth", dedicated to resisting the West's influence? How are Chinese from all strata finding meaning after two decades of the relentless pursuit of wealth? This book describes the lives of a half dussin or so individuals in modern China. Collectively, these individuals embody the changes that have occurred in China since they transformed their economy to become more market oriented. China’s transformation is almost unbelievable. I recently heard on the radio that in the past couple of decades more than one hundred thousand people have exited poverty, every day!!! Yes, that's right >100.000 a day. As will become clear, if you read this book, much of this progress has happened in China. In 1978, the average annual income in China was 200 dollars; today it is 6000 dollars, a 3000 percent increase. These are just numbers. But behind the numbers there is marked improvement in people's lives. More children go to school; sick people can afford to go to the doctor, and pay for the medicine that is prescribed; people buy and read more books; people can buy computers and, through them, communicate with the rest of the world; people can afford to go on holiday to see, and be influenced by, the rest of the world. This is the bigger picture. Yet, this book is more about the Chinese individuals and how their fates have changed within the bigger picture. We get to meet the rich and famous English teacher who teaches his students to scream out English phrases (this is supposed to result in better learning). We also meet the woman who created one of the first online dating communities in China which now has an unbelievable number of followers. We also meet less fortunate individuals who have fought injustices in the system and, as a result, were ‘handled’ by the state. There are also some humorous stories in the book. The title of this review is actually a quote from a man who got a visit from the Chinese authorities. The man had clearly been watching too many American action movies and had forgotten that Chinese authorities are less concerned with rights of individuals. The book does not tell how the story ends, but I suspect that if enough people begin to think like this man Chinese authorities will be forced to begin to respect individual rights. The feeling I got when reading the book was that people in China are becoming more like people in the west. When your life is not a constant struggle for survival, then maybe you begin to focus more on meeting the right one, how to earn more money, and making a name for yourself. As demonstrated by the man who wanted to see the warrant, people also become less inclined to accept poor working conditions. In that sense I think that economic growth is empowering the Chinese people. One remaining difference, between China and the west, seems to be that people have kept their faith in socialism. People seem to believe in a strong state in China, and after reading this book I personally became more agnostic on this point. Would China have seen the sane development if they had not been guided be a strong state? In summary, this is a book which I am sure will give its readers food for thought. I did however feel that the book could have been a bit shorter. Even though I have a strong interest in China and its development I still occasionally caught myself fading away while I was reading. Still a good read though. The Insider's Guide to Contemporary China!! 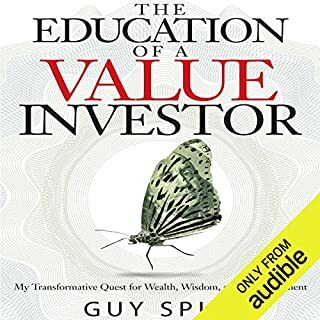 After living in China for four years I didn't think I would learn much from this book, boy was I wrong! 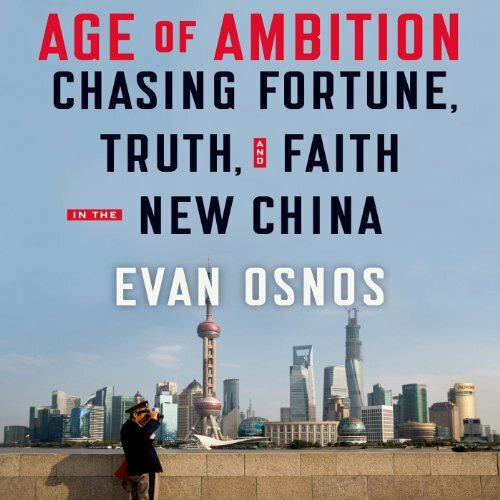 As a journalist with insider access and as a long-time China hand, Evan Osnos is uniquely qualified to share his insights on what is fast becoming the world's most dynamic country. In this work, he provides striking insights from personal interviews conducted with Chinese from all walks of life, from movers and shakers in China, like Hu Shuli, Han Han, Ai Weiwei and Li Yang, to more obscure individuals, such as nationalistic doctoral students, corrupt officials and aspiring poets moonlightling as street sweepers. At the same time, Osnos brings the listener up to date on most of the major events in China over the past 5 years and makes a solid analysis of why the country has thus far not complied with Western expectations of Democratic reform. For me, learning more about well-known figures like Han Han and AI Weiwei was a treat. In China, one could frequently hear conversations about Ai's conviction or Han's latest post, but rarely could I find a local who knew much else about the disidents themselves. I had no idea that Ai became a disident after the government corruption revealed by the Sichuan earthquake I was also pleased to be introduced to some I had never heard about on campus such as the editor of Caixin Hu Shuli. Now I know one more source of Chinese news when I don't feel like reading propaganda. It was also nice to get caught up on current events, I used to watch Chinese news every night, but only had a partial picture of what was actually going on due to censorship. Osnos filled me in on all the details I missed from the Tibet protests in 2007 to the fall of Bo Xilai last year. The Narrator for most of the book (which is not Osnos!) is a wonderful reader, but I can only give him 4 stars due to his unreliable Mandarin pronunciation. True, he's lightyears beyond most narrators on Audible when pronouncing Chinese propper nouns but he tended to botch the phrases throughout the book. He also didn't do well with some of the names of major characters, such as his annoying habit of pronouncing Han Han as Haan Haan. This could have been overlooked if only Han wasn't mentioned multiple times every chapter. In short, if you are a fluent Mandarin speaker this narrator's occasional mistakes may bother you a little, but otherwise he was a fantastic choice for this production. Important stories from contemporary China. What did you love best about Age of Ambition? I've lived in China for the most recent period that Evan has been living here. He manages to go into depth on several stories that I'd had some familiarity with, but did not fully understand. He then weaves these into the general theme on the good and bad of China's rise. My favorite character was the phone with special messages from the government to journalists. Every time it would buzz, rest assured hilarity would ensue. What about Evan Osnos’s performance did you like? Evan only reads the preface. Someone else narrates the book. This person sounds older (I think they have done other books I have listened too.) You can watch Evan's interviews on youtube and you will hear that it is not him. This is the first book (that I know of) where the narrator is not the person they say it is. It is weird because they say Evan is the narrator at the end in the audio conclusion. It would have been nice if he had narrated the whole book as he would have been more accurate with the Chinese pronunciation and the age of the voice would have better matched with the experiences he is describing. "Not available in Chinese cinemas"
Age of Ambition is now firmly established among the books on China that I will recommend to people that want to understand the place better. 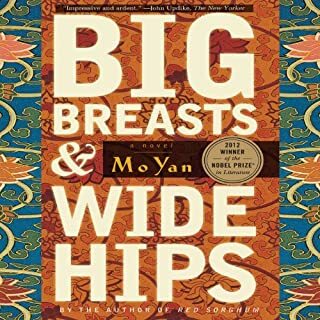 It will be included among books by the authors Peter Hessler and Jung Chang. Evan addresses macro points with personal stories that not only makes the material easier to retain, but also makes it hard to stop listening. If you have spent a lot of time in China, particularly around the time that Osnos was there, this might be one to skip. But if you have never been, and are going for the first time, or are interested in US-China relations (or whatever), then definitely get this!!! I gave it three stars for me, but would give it five stars for someone who didn't already know most of the the stories in the book. Best overview of the current emerging China! I have read up to 10 books about the evolution of China and it's current status in the world since my daughter went to live there 6 years ago, and this book was by far the best! It covered the current problems of political and religious repression of the government and mentioned many famous Chinese dissidents and their stories. I learned so much. What does Evan Osnos and George Backman bring to the story that you wouldn’t experience if you just read the book? The narrators, although American, could pronounce all of the Chinese names, and places so well that you felt the passion of the writer and his command of Mandarin. Evan Osnos gives the reader varied insight into modern-day China. As a foreign correspondent, he and his family spent nearly a decade in China, and his first-hand experience, many friendships, fluency, and humor open up China to the reader. He provides broad strokes of the China's recent history and explanations of its current machinations, but also personal stories of citizens (their striving, day-to-day realities, relationship with the broader word, and hopes). The book offers both history and current events, and acts as a set of snapshots of the various ways China was evolving from 2005-2013. 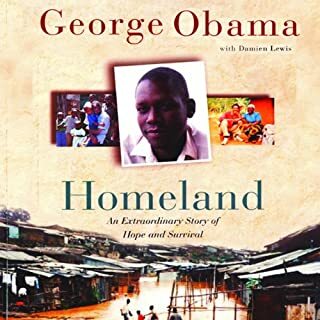 Well worth the time for any reader who would like to know more about the world's most populous nation and fastest growing economy. Mr. Osnos makes a thoughtful, insightful and experiential effort to describe as many factors as possible playing a role in the evolution of Chinese individuals today. It is overwhelming to imagine the expression of history and culture in all of us and,fortunately, the author avoids drawing conclusions. Instead, he proposes challenges, changes and opportunities in China now through interviews and his extensive experience. 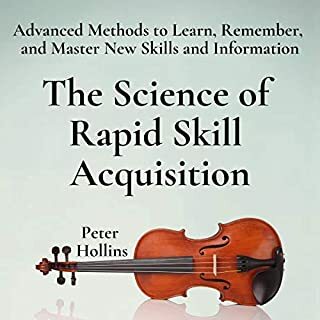 It is an important step to understanding but cannot replace the necessity of curiosity in learning who a person is and their unique way of being in the world. China's population is so large it is hard for us to really grasp it. At one point only 16 % of China's population was on the internet, but that was more people on the internet, then any other country. It boggles the mind. I have never been to China, so this review, is from a typical American who knows very little going in. 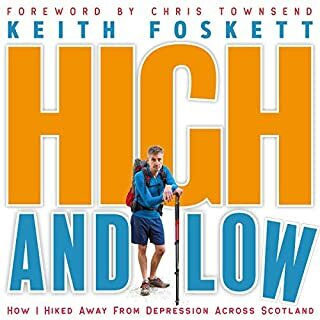 The rating is based on how well the book held my attention. THE FIRST BIRD TO LIFT HIS HEAD IS THE ONE WHO GETS SHOT. This book concentrates on the well to do in China, which is a very small percentage of the population. It also focuses on about four dissidents and how they get the message to the people. I learned a lot about the China of today and the struggles to live there. The pressure to get your kids into University, to then get a government job and the difficulty in being successful. You also have to make sure to not be too successful or the government will take it away from you and throw you in jail. A government job is the best way to make money, which is usually through bribes, which are illegal, but expected by everybody. The internet, TV and literature are all restricted and the restrictions change daily. The schools are very regimented and have no room for creativity. The government wants to offer more freedoms, but fear the lose of power more. In this day of technology they are finding it harder and harder to hide things from the general public. YOU CAN BE SAFE AT HOME FOR 100 DAYS OR OPEN THE DOOR AND RUN RIGHT INTO TROUBLE. China has an older population that has lived under this government all there lives and know no other way. Yet, when hundreds of kids are killed in an earthquake, because the buildings were built with substandard materials, cause those in charge had the money for the right materials, but bought substandard materials and pocketed the change, then even they can be riled. It is the job of the dissidents to get the message out, under threat of jail or there lives. It is always interesting to see how others see us. They don't understand our problem with how they treat the Tibetans, to them they are a backward people and they are not treated any worse then Native American Indians. NOT MARRIED BY 30= LEFT OVER WOMAN. The book was very interesting. I am glad I purchased it. I feel I learned a lot. There are times when, for me, a layman, that it gets a little dry and feels as if Osnos has hammered in the message to the point of boredom. For impatient me, it was a little long in places. I normally listen to Science Fiction or Horror, so I may be a little harder on the book then others. Do not get me wrong, I recommend the book. If you have any interest at all, you should get it. This is a country, which has the ability and manpower to become number one in the world, to explore the universe, cure diseases, come up with new inventions, etc..., I believe everyone should be interested. I liked the narrator. Not knowing how to speak Chinese, I had no way of knowing that anything was mispronounced. The last ten years of China is told by mostly telling the stories through second person accounts of people the author has interviewed. He tells the story with three different perspectives at play, China's phenomena growth, the corruption and intimidation the government uses, and the third perspective of what the author refers to as faith, by that he means a belief in tradition and a distrust in the system working fairly for the individual. 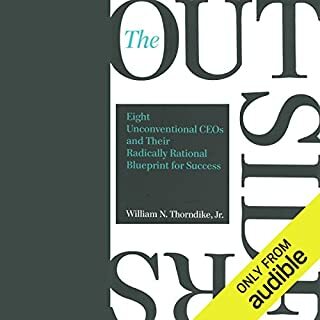 At first, I thought the author was giving too many second person accounts, but then I started to realize he really did have a central overriding narrative tying all the stories together in a cohesive whole. The concept of freethinking never seems to enter in his stories. Respect for authority and tradition usually seems to permeate all the stories. The book does seem very up to date and it seems that China (as represented by its Politburo) is trying to transition from an autocracy to an aristocracy. They are doing everything in their power to shut down free speech on the internet (e.g. banning the search on the word "The Truth"), sometimes their corrupt official defense is "they were sisters not twins", and a young child can grow up saying "I want to become a corrupt official". The second volume of "Political Order and Political Decay" made me realize how different China is from the rest of the world and how little I knew about what was going on today in China. I would recommend reading Fukuyama's book before reading this one. The book does a lot in bringing me up to speed on where China is today. 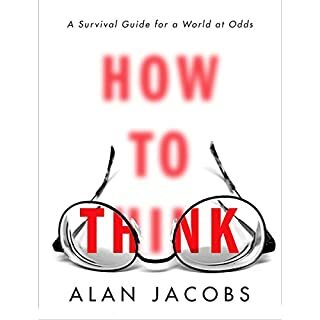 I'm anxious to see what steps China takes in the future and because of this book I'll be able to put future articles in to their proper context. I learned a lot about Chinese politics. It's something I've had a vague interest in, but never really researched. I knew almost nothing coming into this novel and it was very accessible and the author really did his best not to sound too biased. He tried to show positives often, but he did focus a lot on scandals, which are more interesting honestly. 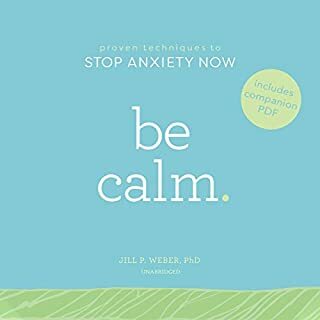 I would highly recommend this book. It's told through a series of interviews that the author conducted while in China. 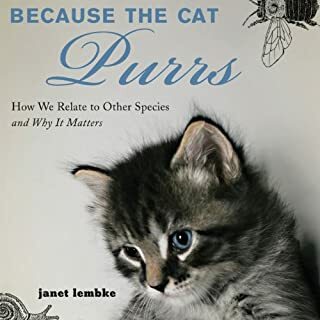 Sometimes with non fiction I'm worried it will be dry or hard to get through, but this was entertaining from the beginning to end.